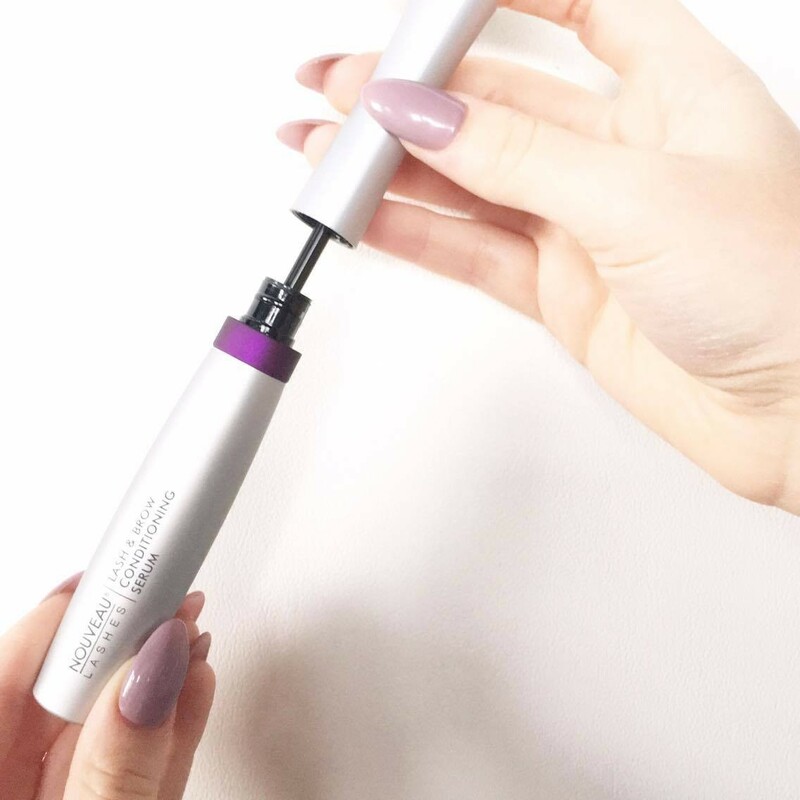 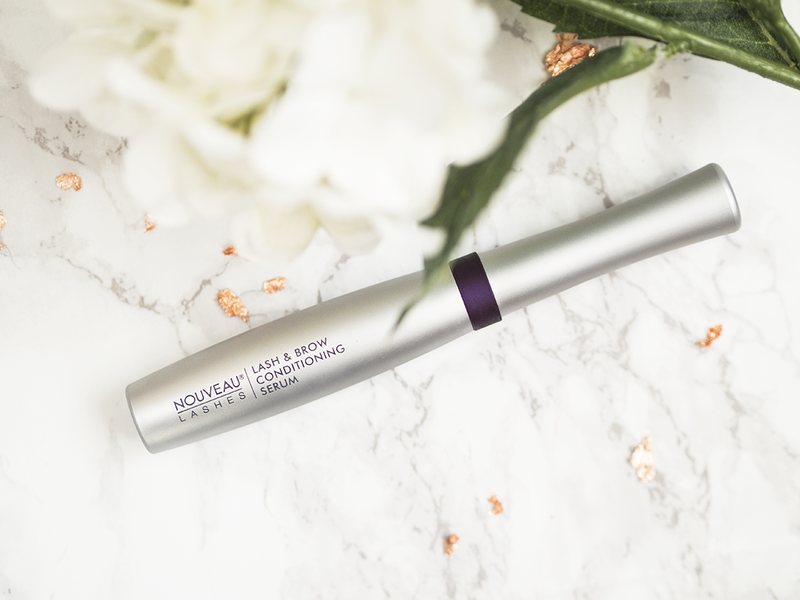 Containing a complex blend of multi-vitamins and conditioning actives, this new and improved conditioning serum is the ultimate conditioner for lashes and brows. 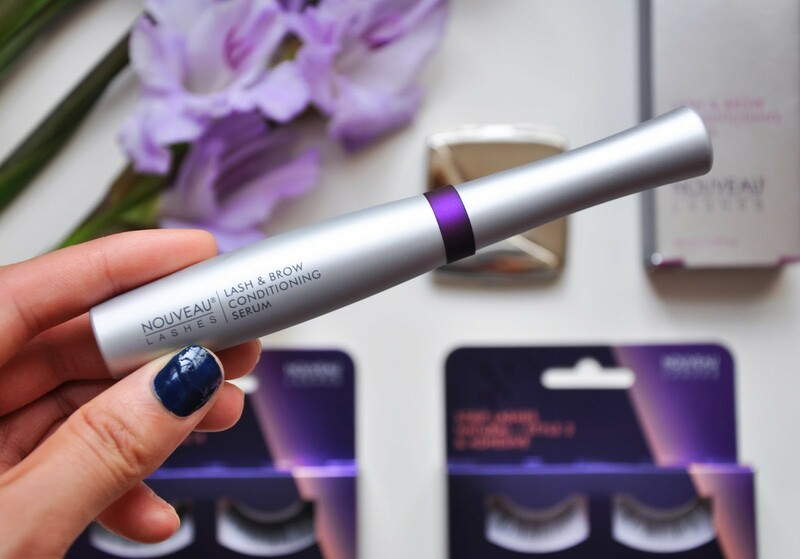 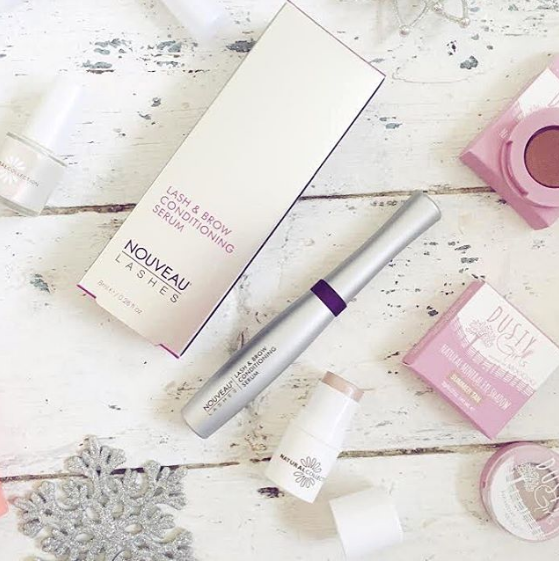 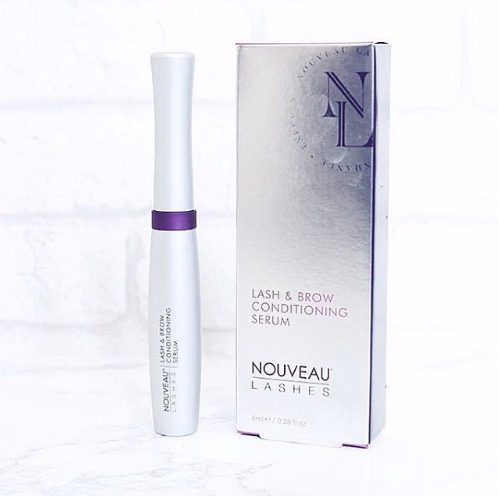 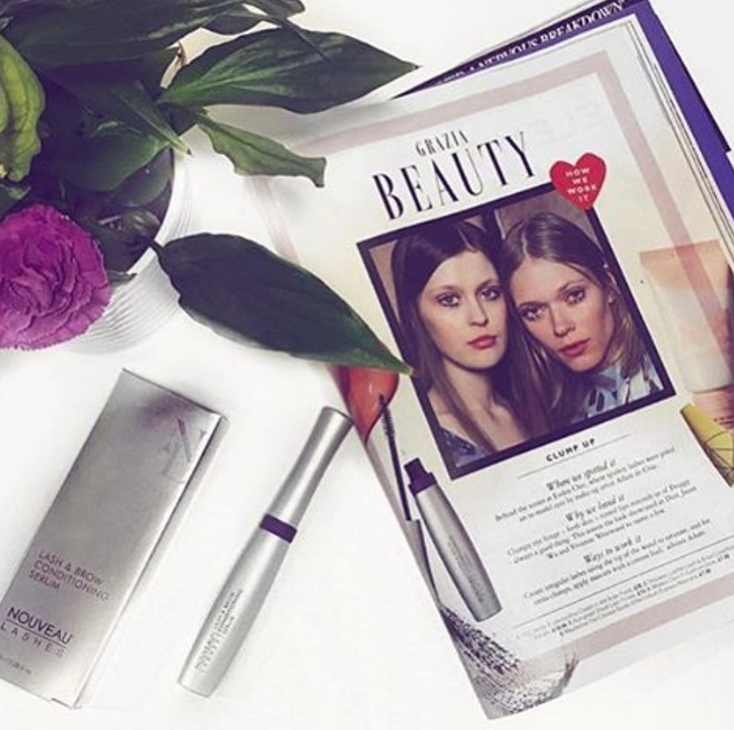 Packed full of nourishing goodness, used daily, this serum provides lashes and brows with all they need to appear instantly conditioned, as well as provide long-term benefits to help give a fuller appearance. 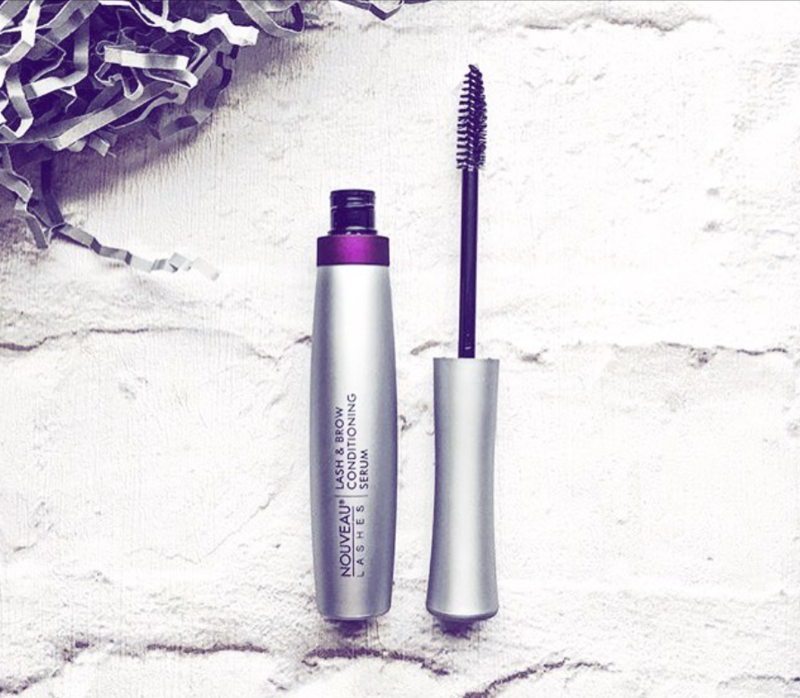 Powerful anti-oxidants also help protect lashes and brows from everyday environmental pollutants. 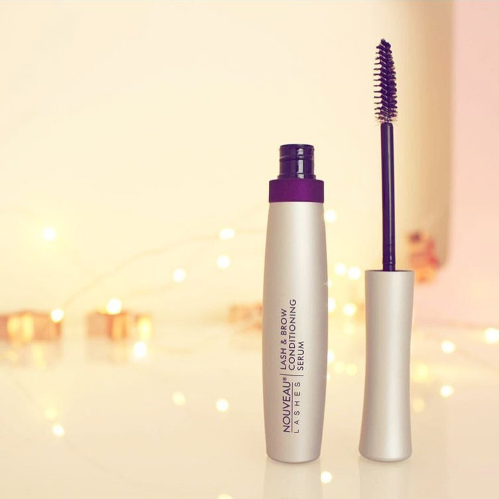 When used beneath mascara, it can also act as a primer. 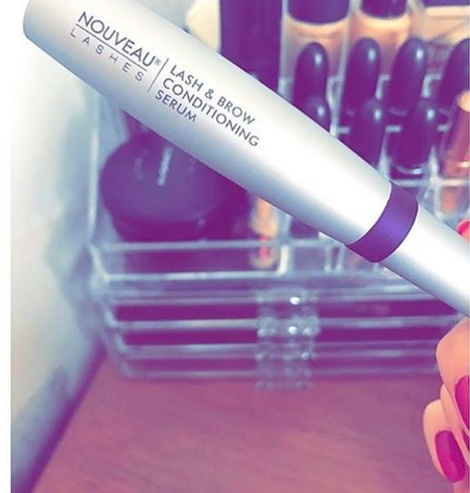 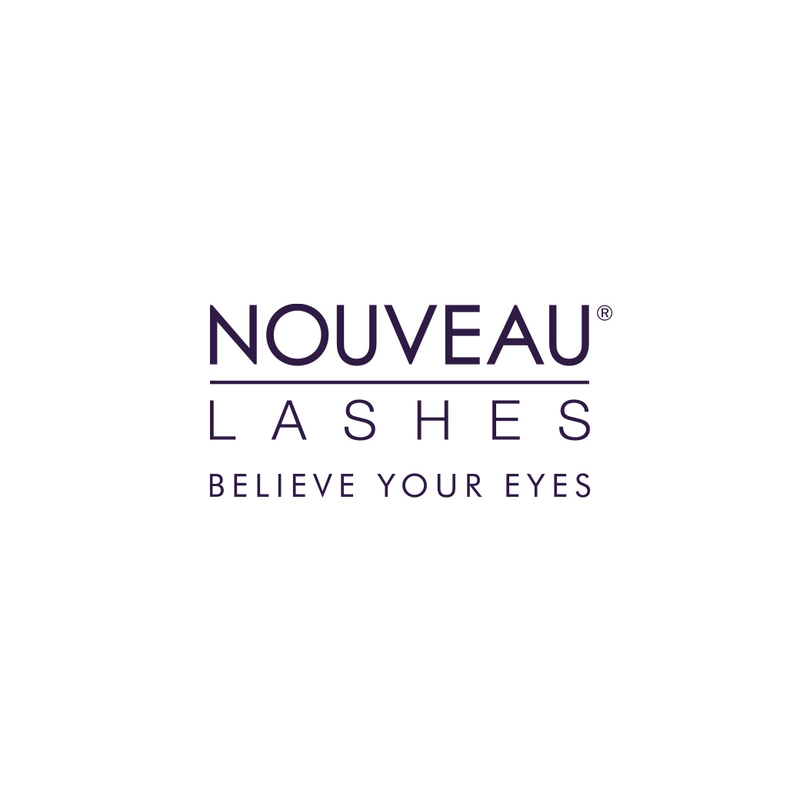 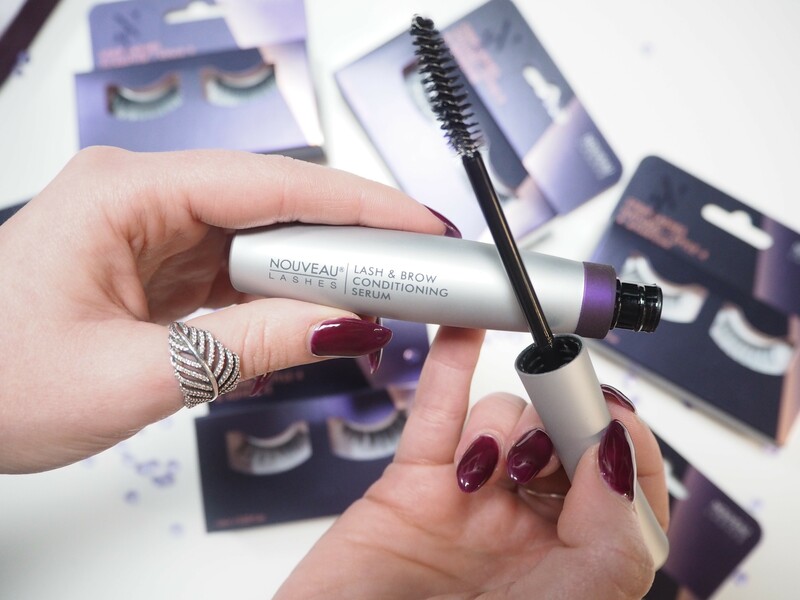 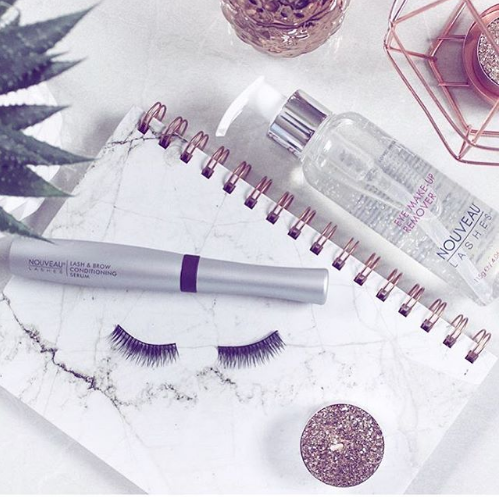 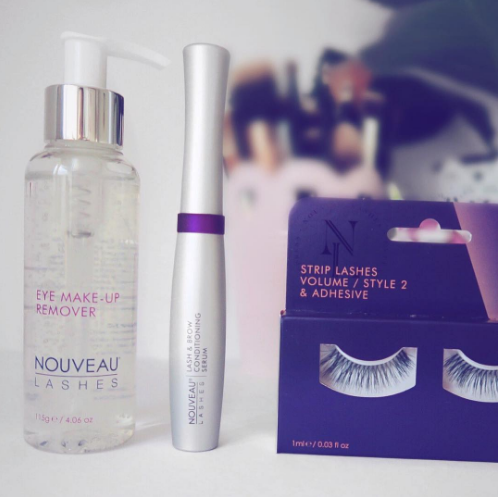 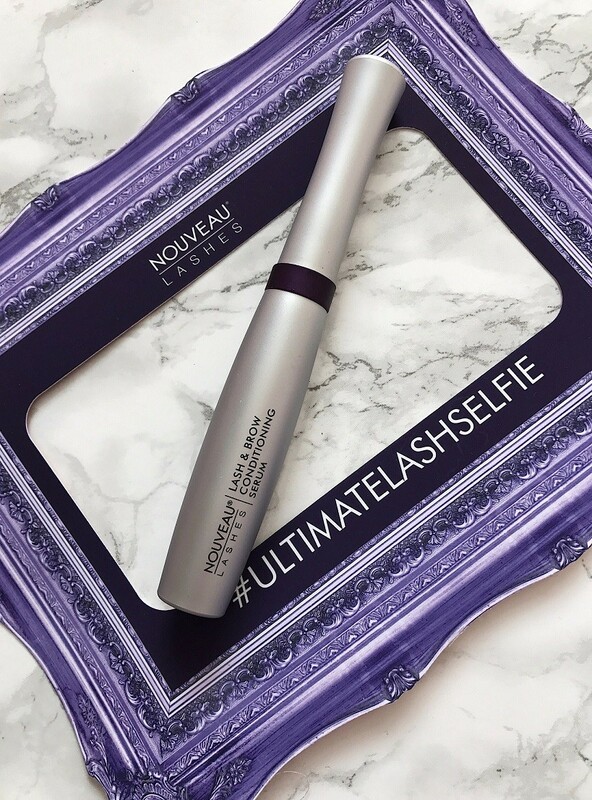 Suitable for both lash extensions and natural lashes, it's the perfect aftercare item for our LVL treatment. 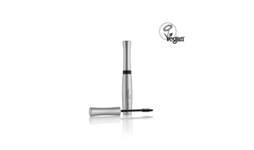 The hypoallergenic formulation is gentle on even the most sensitive eyes.